Baron Rings (USA) hasn't added a story. 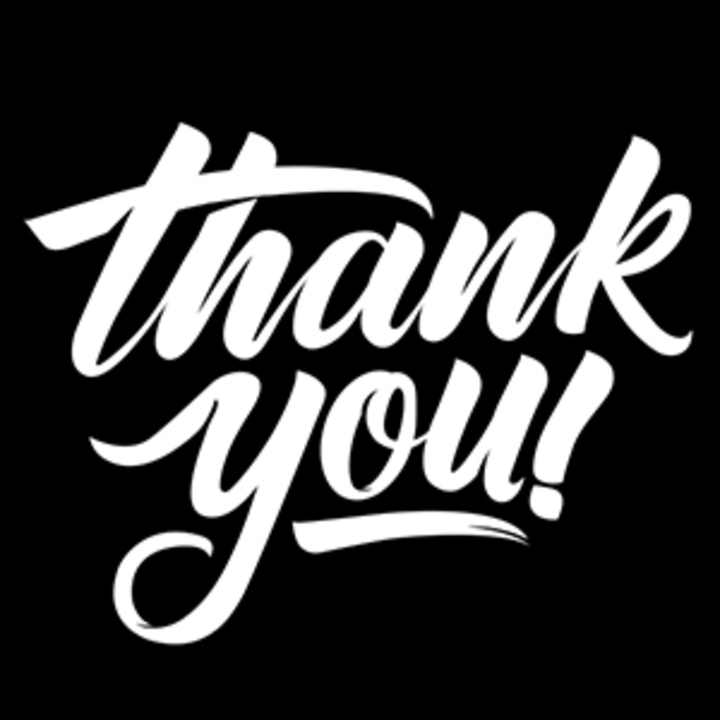 KING Football family, friends, and fans - Thank you so much for taking the time to view our fundraiser page. 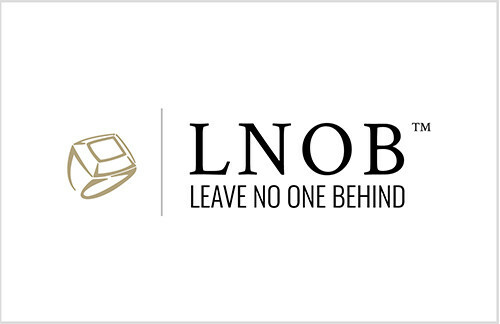 Your support will help us provide Championship Rings for our very deserving, Championship Football Team. We had an exceptional group of young men this year that represented this great city and community this season. 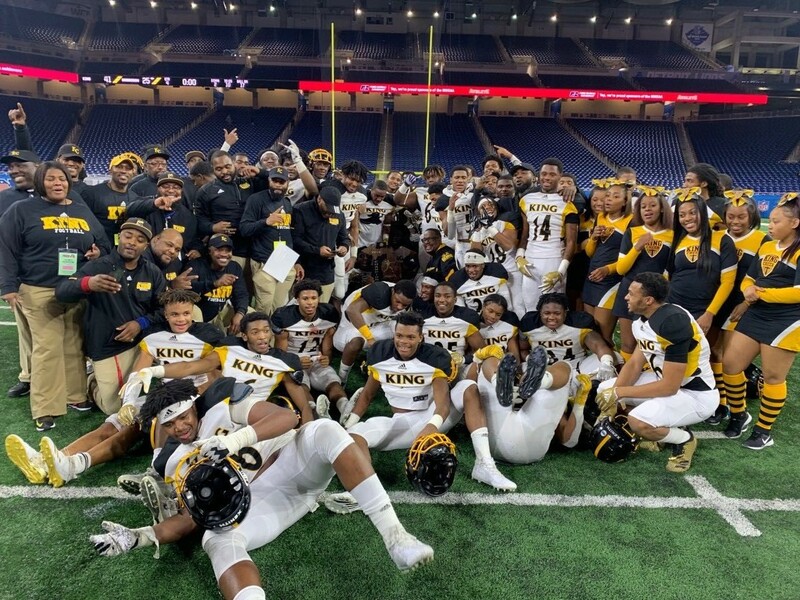 Your donations will help with the purchase of Championship Rings which will always remind them of the journey they went through to win their title. Our mission is to develop a love and appreciation of football in our players so they can benefit from the many life lessons the game teaches. 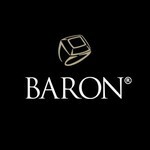 Baron Rings (USA) hasn't posted any updates yet. Receive a Thank You ecard from the CHAMPIONSHIP CRUSADERS. 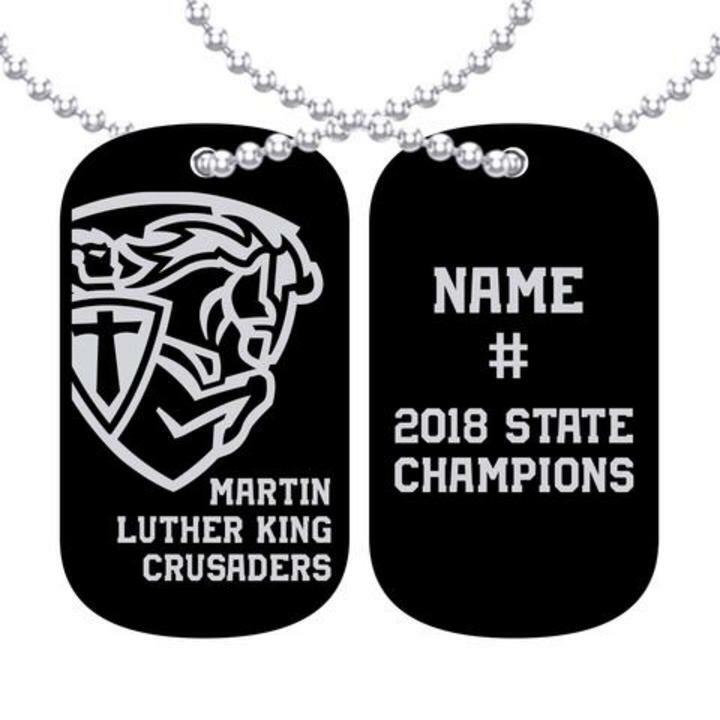 Receive a 2018 CRUSADERS Championship Dog Tag for your contribution. 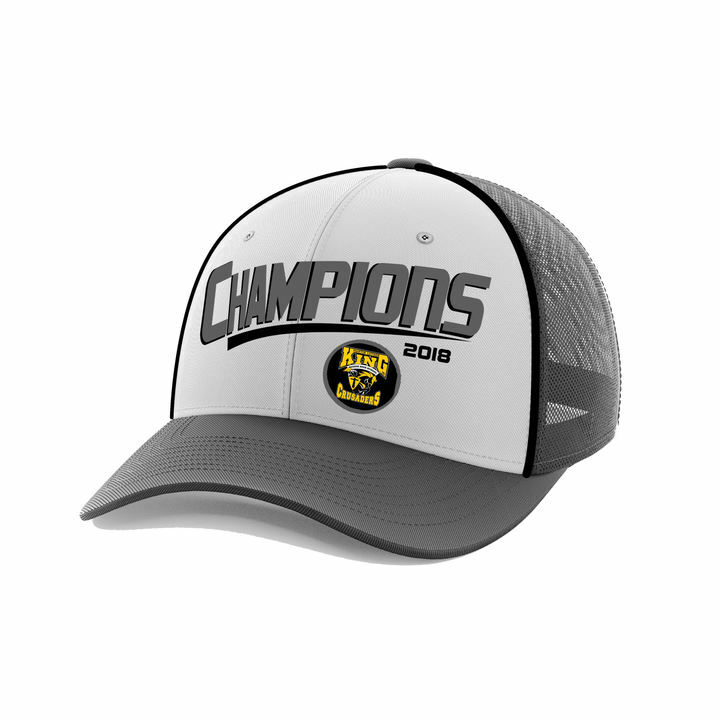 Receive a limited edition CRUSADERS Championship Hat for your contribution.